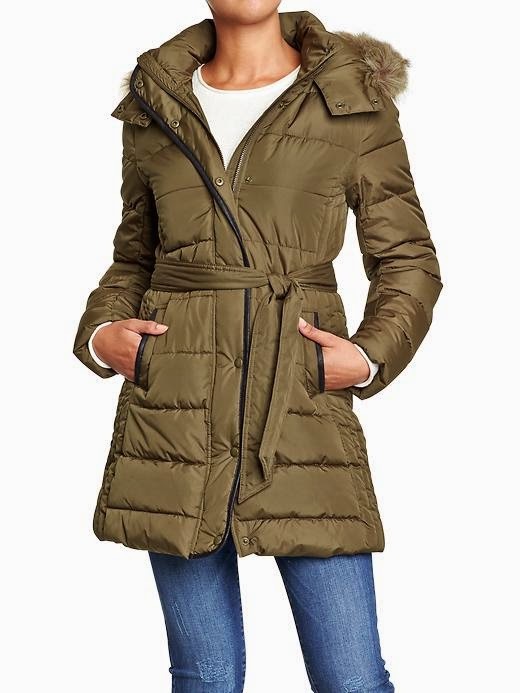 I cant believe that olive puffer coat is from old navy - and the price - LOVE IT!! oh my goodness - that last coat is GORGEOUS. I am all about anything that will keep me warm. 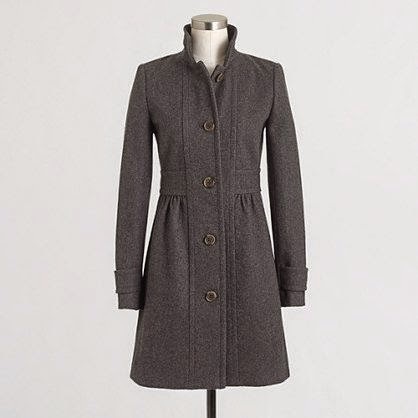 I am actually on the lookout for a coat. i love the three in the middle. only thing with long coats is that i'm short, so they end up being extra long on me! That Joie vest......so gorgeous!!! 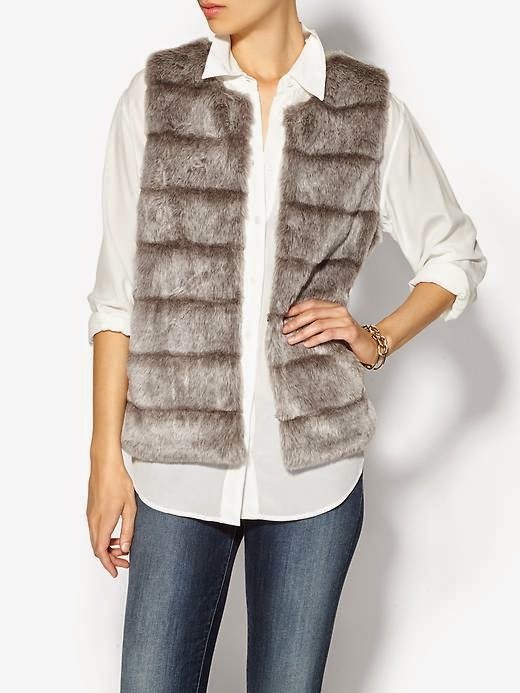 I really want a nice fur vest but I know I really can't justify it down here! 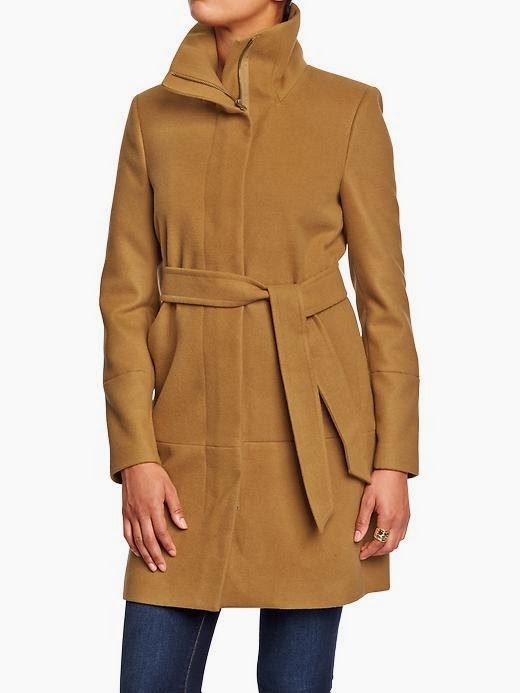 Oh I just got a black Michael Kors puffer coat similar to this, now I need a long wool one. All of the coats!!! Can one have too many? No, no they can not! Also, that last one looks a lot Olivia Pope and I need it!